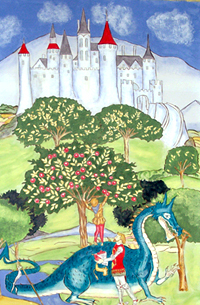 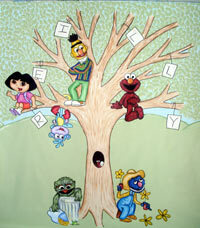 Looking to purchase a mural for your child's room? 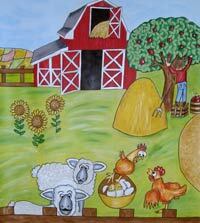 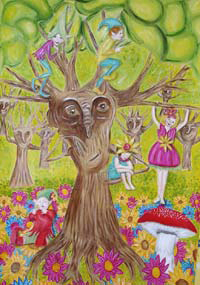 Tell us your ideas and we will illustrate and design a mural that you and your child will love. 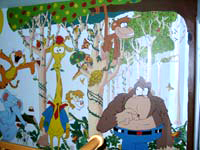 Your custom painted mural can usually be finished within two to four weeks depending on size and detail level. 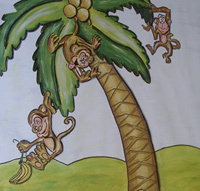 Our canvas murals can be shipped directly to your door anywhere in the world or we can custom hand-paint yours directly on your wall if you live local to Hightstown, NJ. 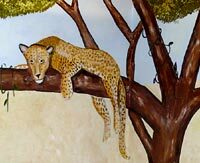 Canvas murals can be attached to your walls as easily as wallpaper and it will appear as if the mural is painted directly on the wall. 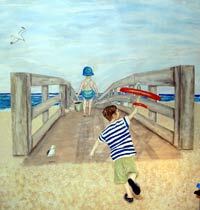 Your mural will become a family keepsake, to be passed down to new generations. 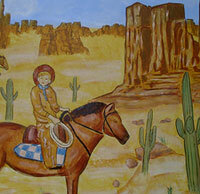 This is possible because the canvas murals can be adhered directly to your wall, and later removed. 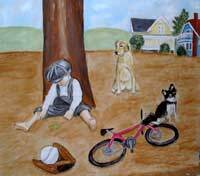 We will illustrate, design, paint, and ship your mural for half the price of other muralists. 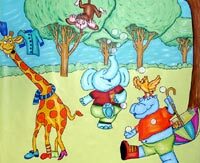 And ... you aren't required a down payment on your mural until you see a sketch of our plans that you are ready to have painted. 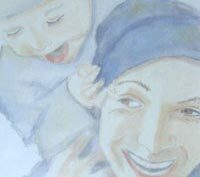 Before we deliver your mural, we will send you a photograph to make sure that you love it...only then do you need to pay the rest. 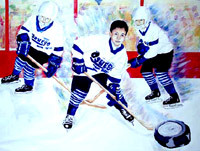 We also specialize in adding your child's image within our murals if this is something that you want. 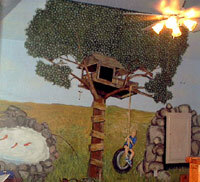 Take a look at some of our previous murals below to get some ideas. 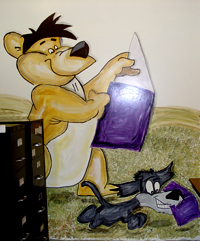 Contact us today for a free sketch of your mural ideas that your kids will love. 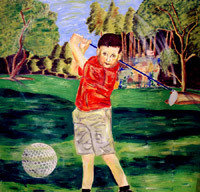 Please Visit Artists Helping Children. 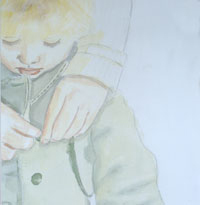 EXAMPLE SKETCHES - HAVE US DRAW UP A FREE SKETCH FOR YOU! 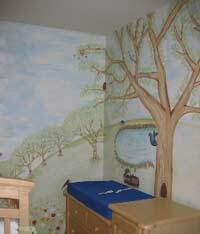 Want a Themed Bed For Your Child's Mural? 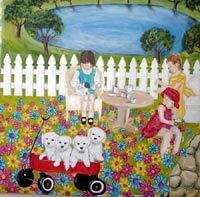 TELL US YOUR IDEAS FOR A FUN CHILDREN'S MURAL! 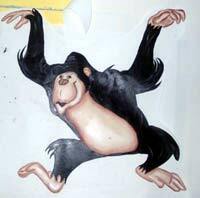 All website design, text, graphics, selection and arrangement thereof, and software are the copyrighted works of AllFreelance, � Copyright 2000v- 2014.